Vehicles today last longer than ever, and although some routine maintenance tasks like tune ups have become obsolete, it’s still important to keep up with routine maintenance. Cars and trucks are becoming more mechanically complex and repair technicians are more costly due to higher hourly labor rates. Adhering to a preventative maintenance schedule to avoid preventable damage to your vehicle, and partnering with CARS Protection Plus to assist with the cost repairs are two great steps towards avoiding high repair bills. You can trust CARS Protection Plus to have you covered. 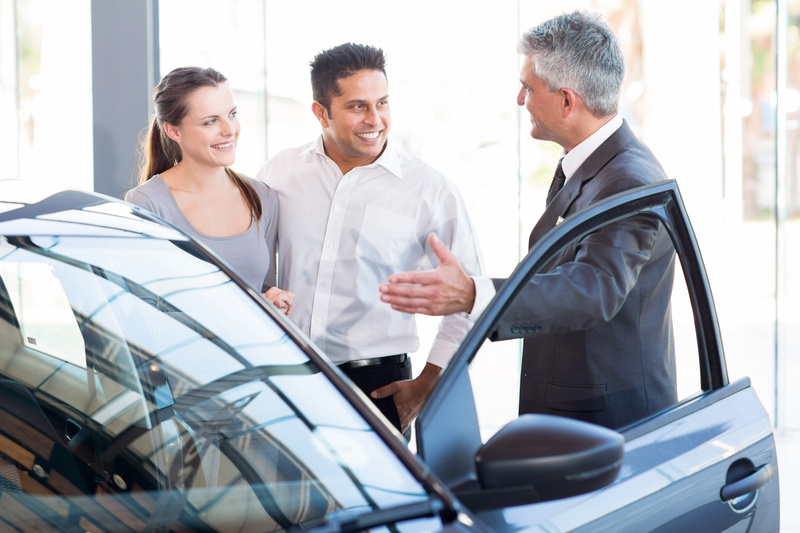 Study your owner’s manual – Your vehicle’s manufacturer knows what’s best for your car. Take cues from the owner’s manual on oil change intervals, air filter replacement and routine fluid levels. You may even save money! Most manufacturers no longer recommend an oil change every 3,000 miles. If the manual wasn’t included with your used vehicle you may be able to find one on the manufacturer’s website or at com. Pop the hood – Gone are the days of gas station attendants giving your car a good once over at the pump. That doesn’t mean you shouldn’t check under the hood from time to time. Now that you have consulted your owner’s manual, use that information to make sure your car is readied for everyday travel and epic road trip adventures. Check your oil level, tire pressure, and top off your windshield fluid reservoir. Remember the 3 B’s – Belts, Battery and Bulbs. Inspect timing and serpentine belts for damage and replace every 40,000 to 60,000 miles. Refer to the manual for specific mileage recommendations. If allowed to break these belts can cause costly damage to other parts within your vehicle. Batteries don’t require much maintenance; while you’re under the hood check for buildup on the contacts and remove with a battery cleaning brush if needed. Finally check to be sure head and tail lamps are working properly. Where the rubber meets the road – According to Popular Mechanics car tires can leak as much as 1 psi per month. Tire pressure monitoring systems don’t usually issue a warning until the tires are 25% below the manufacturer’s recommendation. Keep an inexpensive tire gauge in your glove box to check your tire pressure monthly. 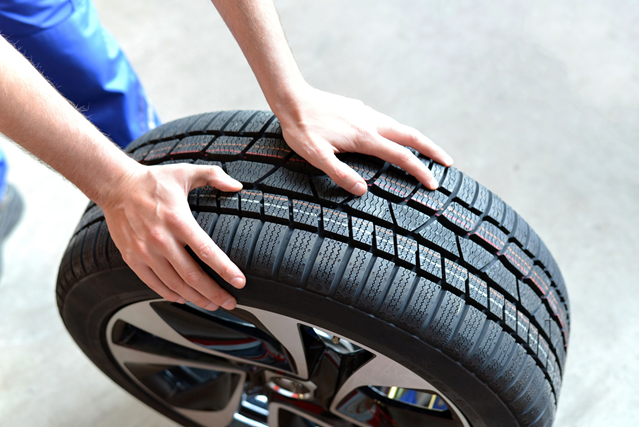 Schedule regular appointments to have your tires rotated, balanced and aligned. This can extend the life of your tires by up to 20% and increase your gas mileage! Trust the Professionals – Your relationship with your mechanic is an important one. Be sure to select a repair and maintenance facility with a trusted reputation. The Pros at CARS Protection Plus have a great working relationship with AAMCO. Schedule service appointments with your mechanic when something doesn’t seem right with your vehicle. Many times repairs are easier and less costly when a problem is caught early. Following these guidelines should keep your car healthy and on the road for many years to come. Consider using an app like aCar to keep track of your vehicle maintenance and even monitor your fuel mileage and vehicle expenses.